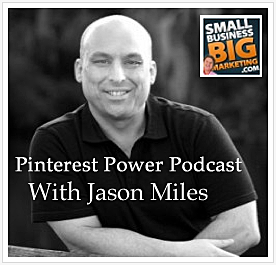 Hey folks, Here is a (beautifully produced) Podcast for ya – all about Marketing on Pinterest. ‹ Yes – Author, Publisher, Entrepreneur (APE) Works! Heard you this podcast and just bought the book. It’s right up my alley! Thanks! Let me know what you think of the book!